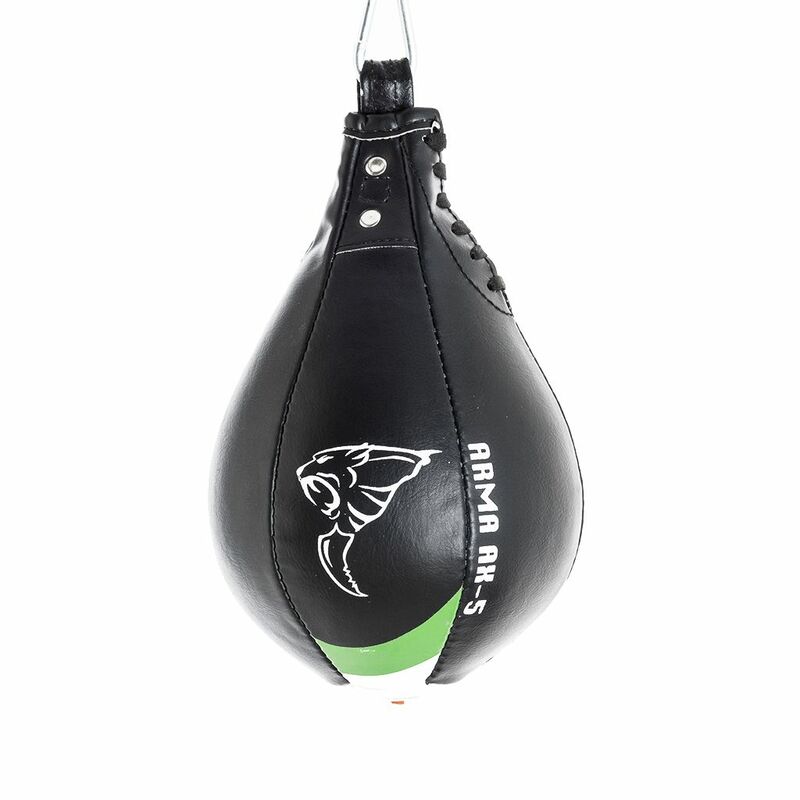 Take on the Carbon Claw Arma AX-5 8 inch speed ball and improve your hand-eye coordination, strength, power, rhythm and general performance. The 8’’ (20.3cm) diameter cylindrical speed ball offers a great sized target for developing your skills, and the ball has been manufactured with high-quality leather and synthetic materials, making it very durable. The hanging loop is strong and inside there is a rubber bladder with a butyl valve which helps keep air loss to a minimum. 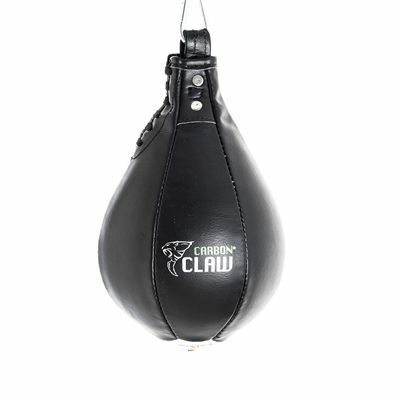 for submitting product review about Carbon Claw Arma AX-5 8 Inch Speed Ball.